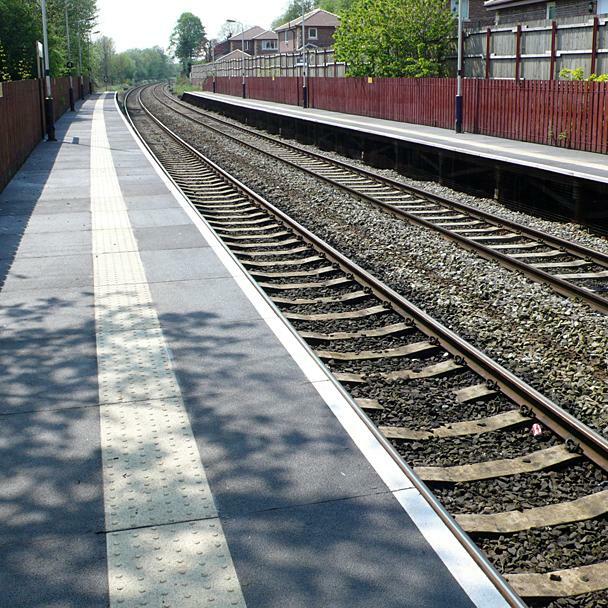 With Network Rail investing in infrastructure improvements for the long-term future, the resultant GRP system has benefits which show clear advantages over alternative proposals (steel, concrete & timber) where a combination of corrosion resistance, strength, lightweight, rapid fit times and insulating properties are all desirable characteristics. The design is tested, approved and in service at an increasing number of stations on the UK network. In 2003, Evergrip succeeded in fulfilling a design requirement for a new type of railway platform decking system made entirely from composite materials. Panels have undergone independent testing to record mechanical capabilities, slip resistance and establish conformance. Live trials were also conducted with suitability & performance monitored. The Evergrip GRP system now offers a 60 year design life. 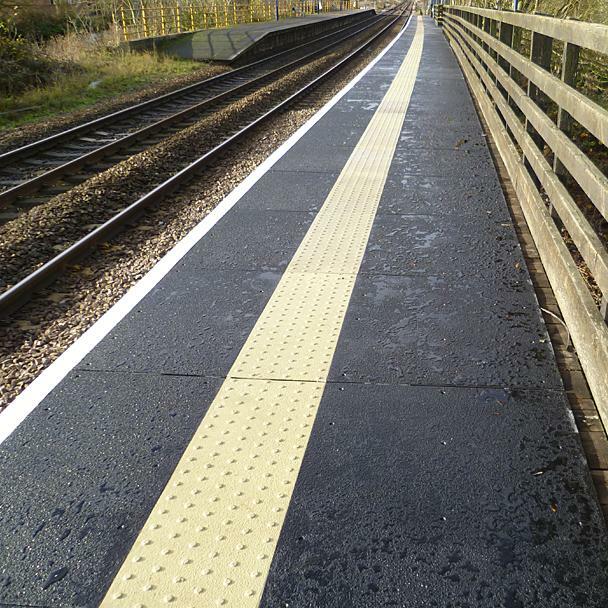 Factory fabricated panels provide a black, slip resistant, highly durable surface incorporating an off-set tactile paving strip, all required safety line markings and a hidden fixing system. Panels are impact and weather resistant making them suitable for both covered and external applications. Panels will not rust or rot, nor will they ever need painting as the colour is throughout the product and they are easy to clean. Should significant damage ever occur to any components, modular construction allows for quick, easy & low-cost repairs. 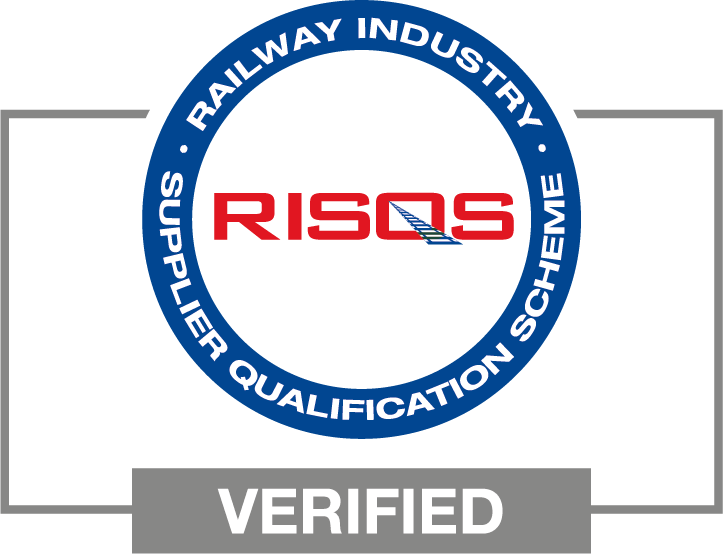 The system is designed to conform to all criteria laid down in Network Rail Business Document NR/PS/RES/0030 (formerly RT/E/PS/00030) Issue 2 dated June 2005.